Posto Restaurant, which has an existing location in Davis Square in Sommerville, is planning to open a second location at 158 Great Road in Bedford Marketplace replacing Comella's. 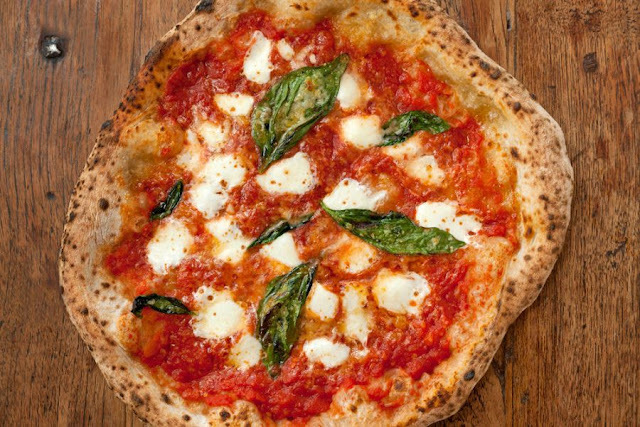 Posto which specializes in wood fired Neapolitan Pizza and Italian cuisine, is part of the Alpine Restaurant Group which also operates the Burro Bar, Osteria Posto, Painted Burro and Rosebud restaurants. The new restaurant has recently gotten approval to transfer over the Alcohol License from Comella's. Posto is planning to expand in to the empty space next door, increasing the size of the restaurant from around 3,600 square feet to 6,300 square feet. Posto is expected to have up to 200 seats up from around 85 seats with Comella's. Posto is planning to take over the space currently occupied by Comella's and the adjacent vacant space.. The recent rezoning of the Bedford Great Road districts currently limits the size of restaurants to 5,000 square feet. According to the Bedford Planning Board, this was an oversight. The Planning Board is proposing an update to the zoning to allow a restaurant over 5,000 square feet upon the approval of a special permit. The updated zoning proposal is expect to be voted on in March. 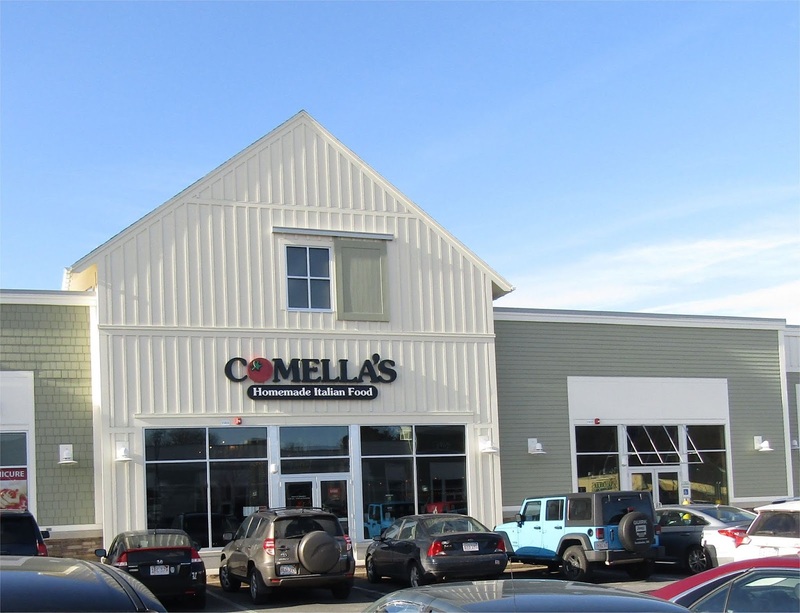 No word yet on how long Comella's will remain open. 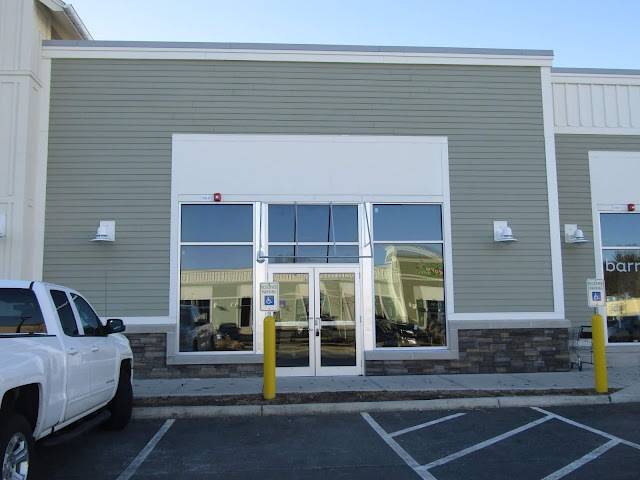 This storefront has remained vacant since this new building in Bedford Marketplace opened in 2016. 1. Having a second full service restaurant in Bedford Marketplace will increase foot traffic which will help drive business for the other tenants in the Marketplace. It will likely also help with leasing out the remaining three empty store fronts. Also will be good to have another place for local businesses to take their clients to. 2. Comella's never really seemed that busy. Some informal feedback from residents was that the food at their other locations seemed better. 3. 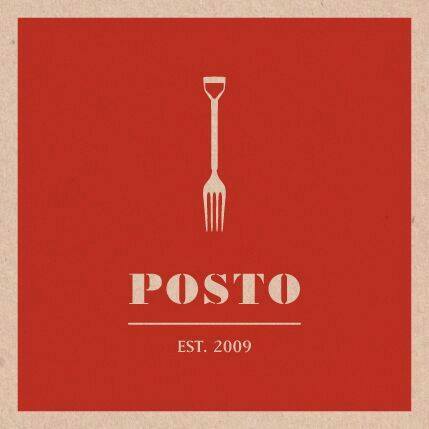 Posto will be located a few door doors down from the Bedford POST Office.